This was only one of two Australian States I was yet to cover. I was here for a sporting event but spent sometime checking out what Hobart had to offer. Everyone was telling me how pretty and scenic Tasmania is so I had to see it for myself. Flew to Hobart and then hired a car to travel around Hobart. Take the Top Decker tour and the driver will go through all of historical past of Tasmania. While I was there we drove to Mt Nelson, out to what was the Cadbury Factory (which you can no longer tour), walked to the Salamanca Markets. The highlight would have been the Salamanca Markets. If there is a Cruise ship docked, go to the Cenotaph to get a great view of the dock and the boat. We also bought a ticket for the Top Decker Bus that did a loop around the Hobart District and it took me to all of the main areas of Hobart and was a great way to see what Hobart had to offer. Take the Top Decker Bus out to Cascade Brewery and have lunch and a beverage as the gardens are beautiful. 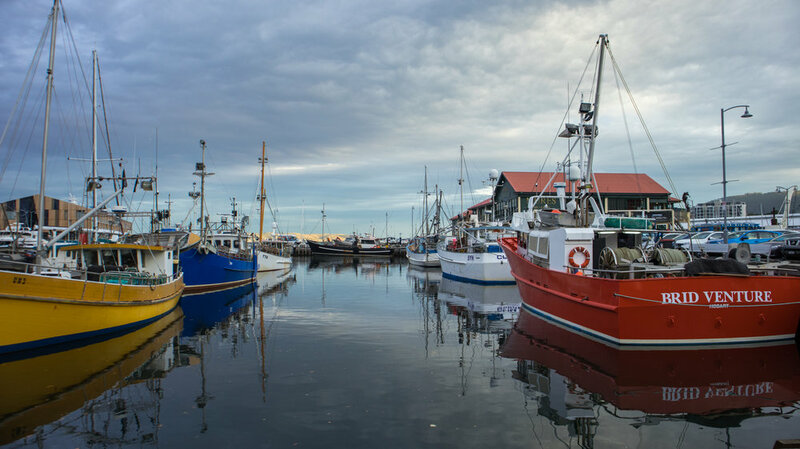 Tasmania is renowned for their seafood and it is every where in Hobart. From Oyster Bars to Seafood Punts along Constitution Dock. Hobart has a very strong food scene however, most places are packed out on weekends or any time a cruise ship (or two) is docked. It is more expensive than the main land for seafood but all other food prices are comparable to the main land. From asking a local we found this amazing burger place called The Standard and it was one of the best meals I had while in Hobart. If you are only in Hobart for the Weekend, you must go to the Salamanca Markets as it has a great taste of Hobart and Tasmania all in a 1km area. From fresh truffles to Fresh Oysters. Give your self time to walk through the markets but go early as it becomes very busy. 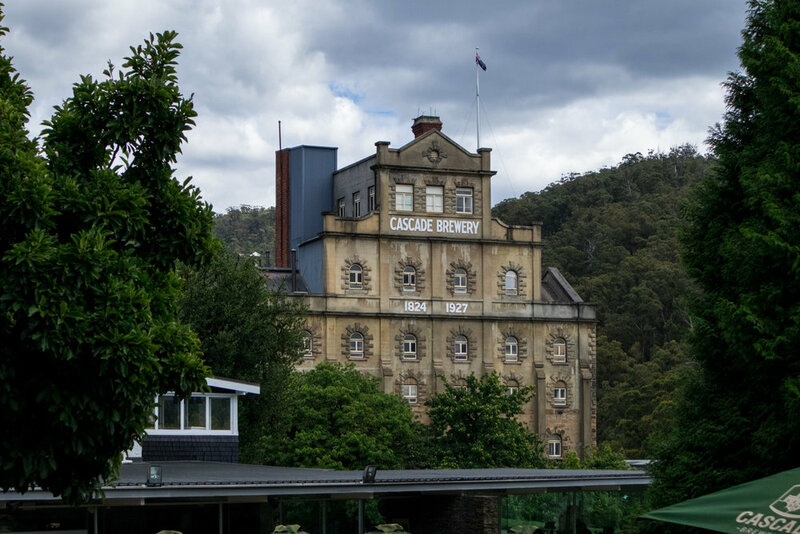 My must see part of my time spent in Hobart was the Cascade Brewery. If you travel here, take layers as it can go from 30 degrees to 16 degrees over night. I would also take notice of any traffic signs as they are very different to main land. Amazing Scenery with friendly locals. Hire a car if you can and spend more than 4 days in Hobart/Tasmania. We didn't get to see any more than the central part of Hobart and wish I had more time there. It is only 2 hours from the top to the bottom of island but it takes you days to explore everything Tasmania has to offer.